Missing teeth can be detrimental to not only your dental health, but also your self-esteem. While there are many procedures that will replace missing teeth, one of the best treatments are dental implants. 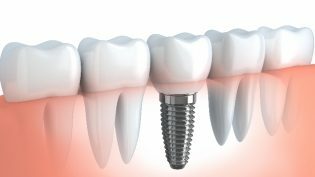 Implants work by replacing both the root and crown of your missing tooth to give you your oral health and beautiful smile back. 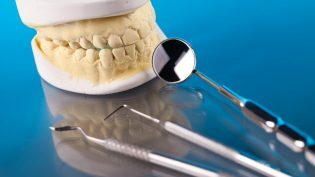 At Classic Dental Smiles, we offer the best implant dentistry services in the Rancho Bernardo, CA area.Dental ImplantsDental implants use a titanium rod, which is placed directly into the jawbone. This will supply the crown with the stability needed for years of use without the need to harm or damage surrounding teeth. As the ..